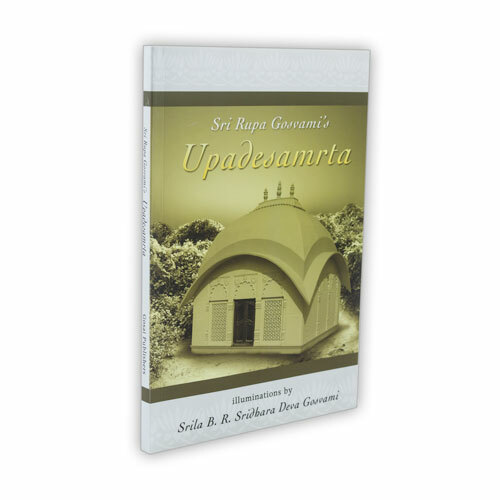 This essential and important work by Srila Rupa Goswami is presented along with the deep realizations of Srila Sridhara Maharaja. Powerful reading for both the beginner and the serious devotee. Srila Bhakti Raksaka Sridhara Deva Gosvami Maharaja was born in India in 1895, in a respected Brahmana family at Hapaniya, West Bengal. He received his education at Baharamapur University. In 1926, Srila Sridhara Maharaja joined the Sri Gaudiya Matha, and became an initiated disciple of its founder, Srila Bhaktisiddhanta Sarasvati Thakura. He later accepted the holy order of sannyasa in 1930. Recognising him as a faithful stalwart preacher of the perfect precepts of Gaudiya Vaisnavism, Srila Bhaktisiddhanta Sarasvati Thakura conferred upon him the name 'Bhakti Raksaka Sridhara Maharaja'. Srila Bhaktisiddhanta Sarasvati Thakura also expressed high appreciation of Srila Sridhara Maharaja's Sanskrit compositions considering it an omen of assurance that the grand ideals and dignity of the Sri Gaudiya sampradaya would be perfectly upheld and preached by such a learned and sensitive devotee as Srila Sridhara Maharaja. After the passing of Srila Bhaktisiddhanta Sarasvati Thakura, Srila Sridhara Maharaja established the Sri Caitanya Sarasvata Matha at Sri Navavdipa-dhama. He is the composer of numerous classical prayers and commentaries in Sanskrit and Bengali. 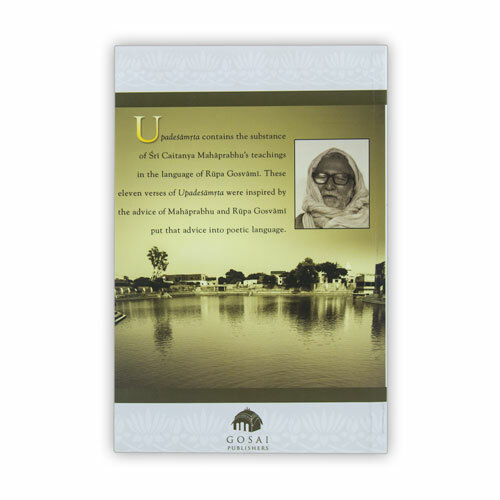 His works are hailed as gems of pure Vaisnavism by scholars, philosophers, and devotees worldwide. Upon reaching his eighties, not only Indians, but persons from America, Europe, and the world over, became attracted by Srila Sridhara Maharaja's teachings and personality. He was known as a pure saint of the most simple living habits. He was respected and loved for his saintly simplicity, and his affectionate nature and dealings. 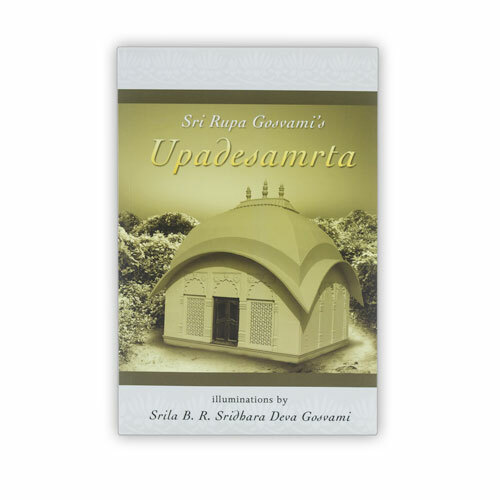 He was revered by his godbrothers, disciples, other devotees, and the general public, and was unanimously venerated for his formidable encyclopedic command of the revealed scriptures, and his unique and unprecedented style of casting newer and newer light upon the most internal philosophical and revelatory purports of pure Gaudiya Vaisnava philosophy. On August 12th 1988, Srila Sridhara Maharaja departed from this world, to enter into the eternal pastimes of Lord Krsna.